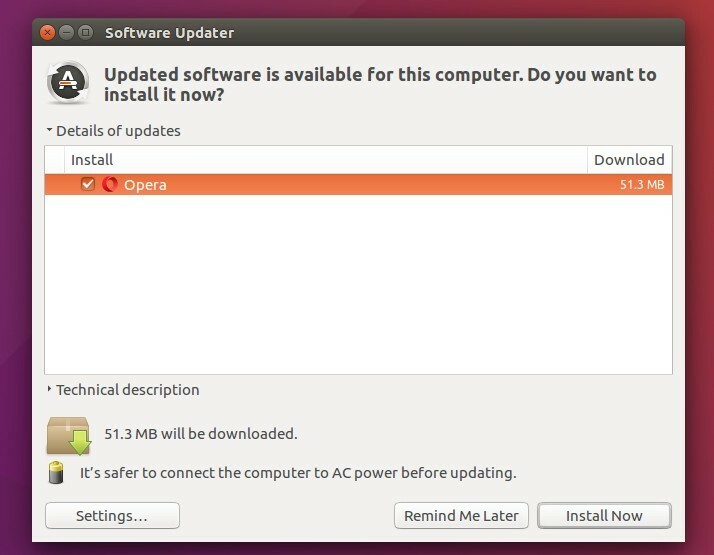 The Opera web browser 44 finally goes stable. It features support for Apple’s new Touch Bar. 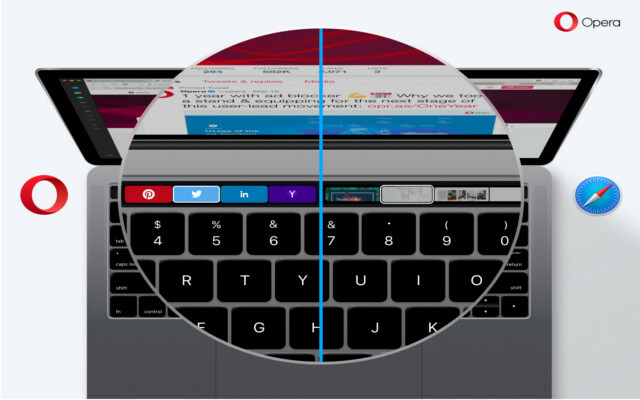 Opera’s implementation of Touch Bar enables contextual actions such as going back, focusing the address field, and navigating through Speed Dials. The most interesting feature for most of you will probably be navigating through multiple tabs as you slide your finger across the website icons. Icons have different colors and backgrounds, giving you a nice-looking and distinguishable overview of your tabs. Then click install the file via Ubuntu Software App, or use sudo dpkg -i packagename.deb command to install it in terminal.